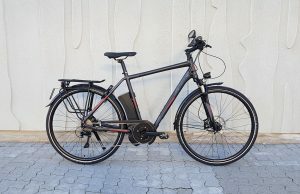 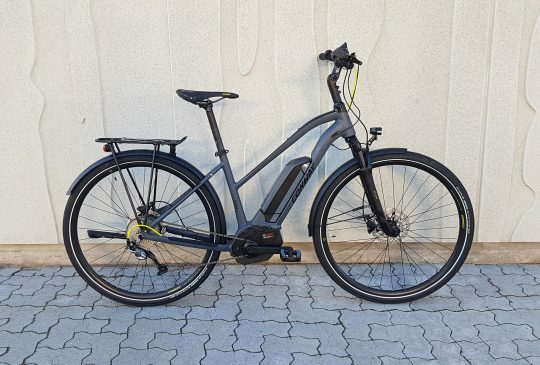 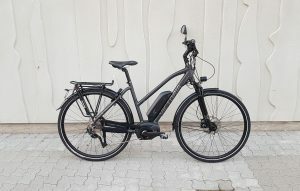 The Conway ETS 200 SE is a sporty electric bike that is also well suited for cycling on a variety of road surfaces, in bad weather conditions and hilly areas. 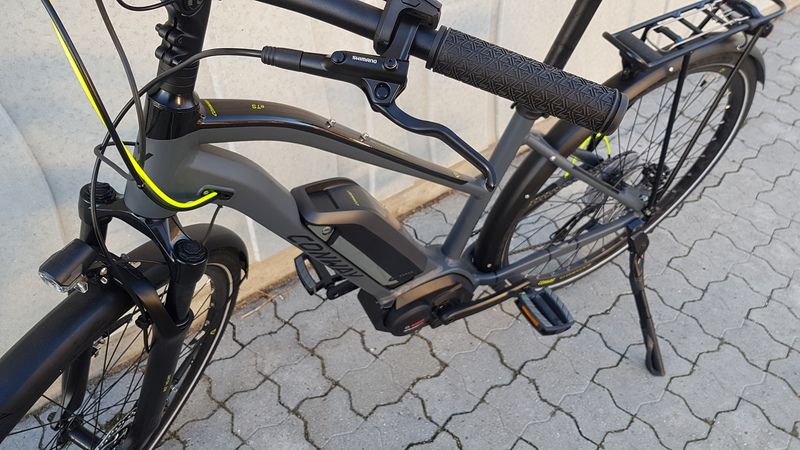 It has a powerful and advanced mid-drive electric motor with dynamic gear shift sensoring, along with other cycling detection for a responsive cycling experience. 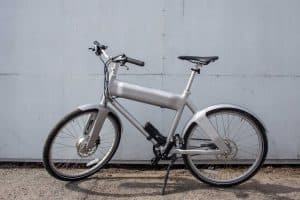 It comes with a large battery for long journeys. 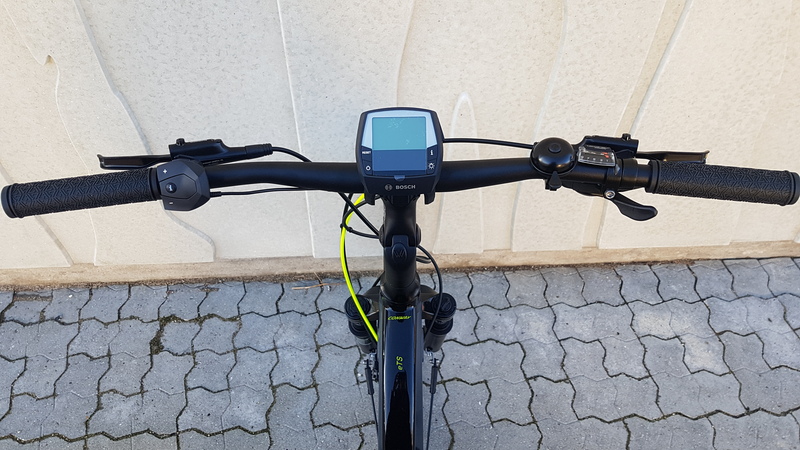 11 Ah / 500 Wh battery (PowerPack 400). 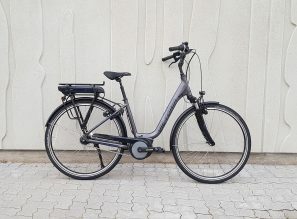 40 – 150 km range.